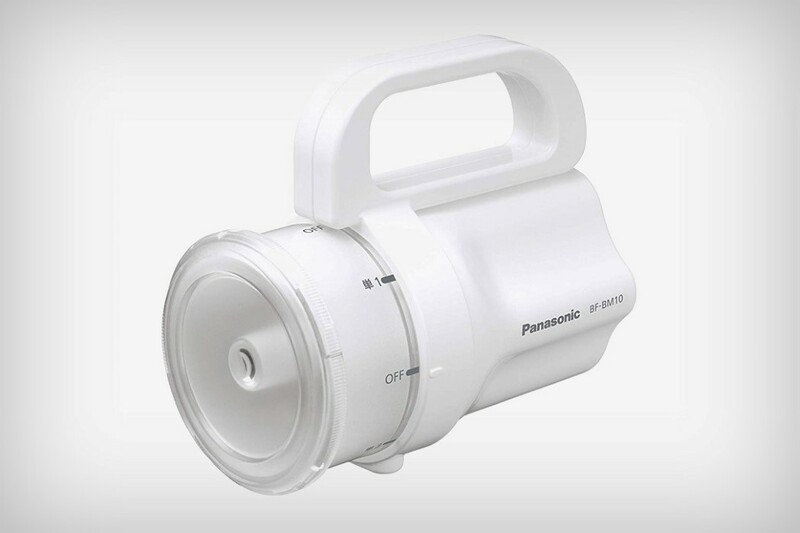 While inclusive design would most ideally be about taking into consideration users of every walk of life, of every culture, race, economic status, whether they’re healthy or not, Panasonic’s Any-Battery Flashlight is inclusive in its own way. Rather than sticking to a single battery standard, this unusual flashlight works with quite literally any pencil battery. 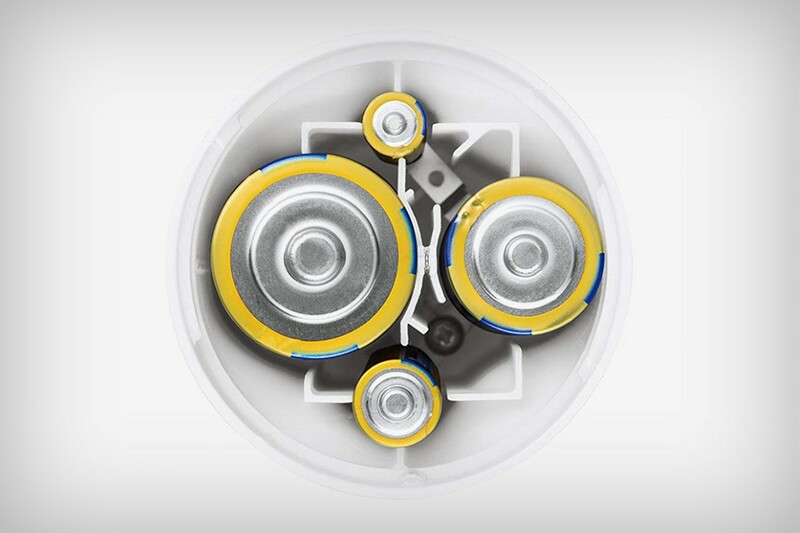 With the ability to run on D, C, AA, and AAA batteries, the Any-Battery flashlight gives you the freedom to use any battery you may have lying around (making it a wonderful place to use spare batteries too). 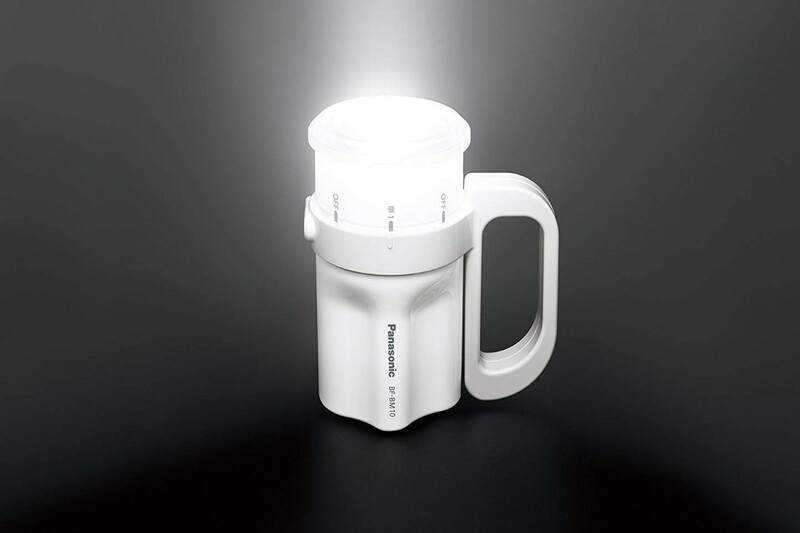 The flashlight shines at 200 lux, emitting a strong beam when needed, and even switches down to 3 lux, turning it into an ambient light for illuminating spaces much like a lantern would. 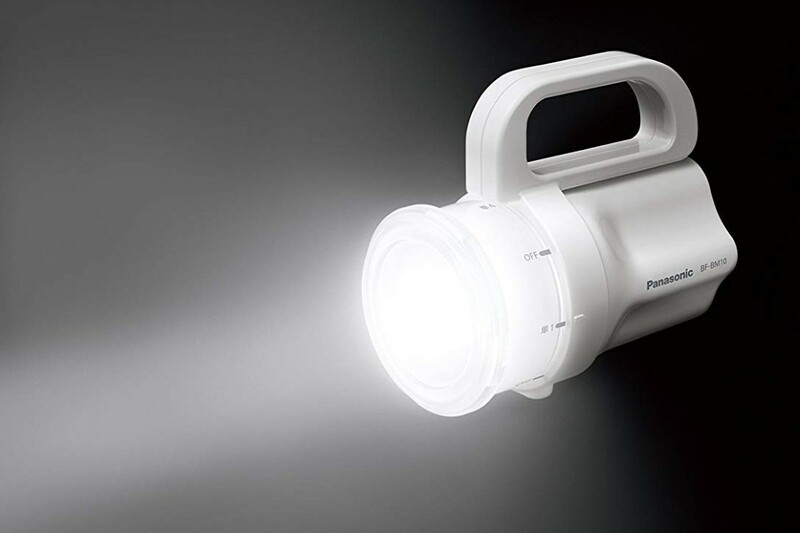 The flashlight comes built with an LED too, allowing you to get as many as 86 hours of illumination at a time!